The festive season is officially here and at Guy Christian we have a range of luxurious gifts on offer. Whether you’re buying for your partner, family member or friend – we’ve got something to suit everybody! Formulated with sandalwood, cedarwood, and argan oil this is not just a treat for your hair but for your senses too! With sleek black and gold packaging, the gift set contains a full size Dark Oil along with a travel size Trilliance shampoo and conditioner, which create a gorgeous natural shine. We’re feeling in the festive spirit here at Guy Christian! When you buy two full size Sassoon Professional products we’re gifting you a beautiful Sassoon Professional gift set worth £18! The set contains not one but five travel size products including a shampoo and conditioner, a conditioning treatment, a heat protector as well as a shine spray. You’re welcome! If you’re struggling to decide what to buy for that special someone, why not give the gift of glam with a Guy Christian gift voucher? Or even ask for one yourself!  Throughout December we also have Guy Christian Christmas cards which we’ll be handing out to our clients which contain some little gifts from us to you in order for you to get kick your new year off with fabulous hair! Merry Christmas from everyone at Guy Christian!